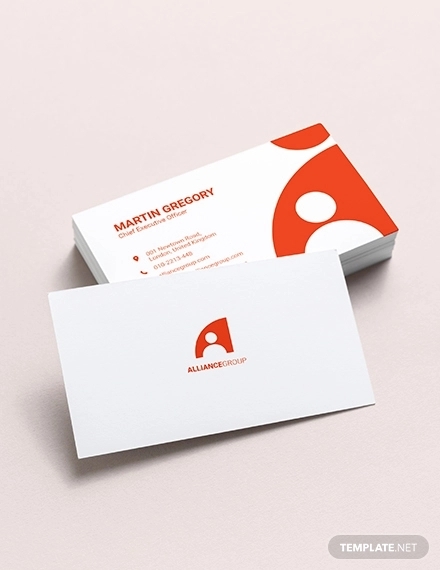 A business card is an important component which is very useful when it comes to establishing an identity with existing and potential clients and customers. 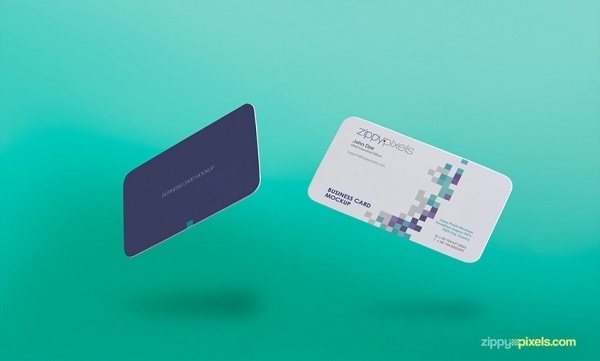 The design of a business card is crucial because if it looks good, chances are high that people will commit your business name to memory, which means better brand recall. 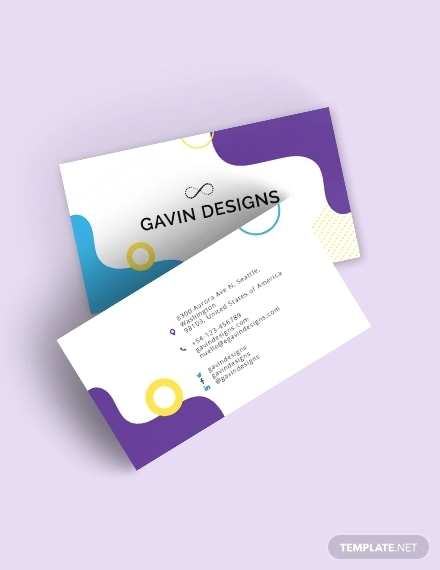 In today’s post, we have looked out and about and compiled for you a pile of good-looking and effective business card templates which will be serviceable in more ways than one in helping your business. You can also see Valentine’s Day Cards. 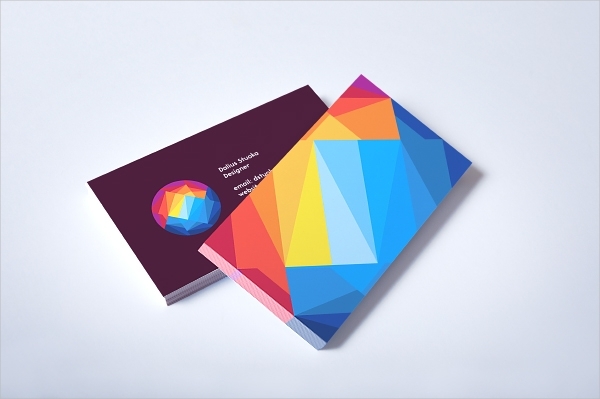 Lined with modern design and artistic details, this abstract and colorful business card mockup is ideal for professionals and businesses of the creative industry. The mockup has customizable and editable elements which can be tweaked or revised very easily. You can also see New Year Greeting Card Designs. 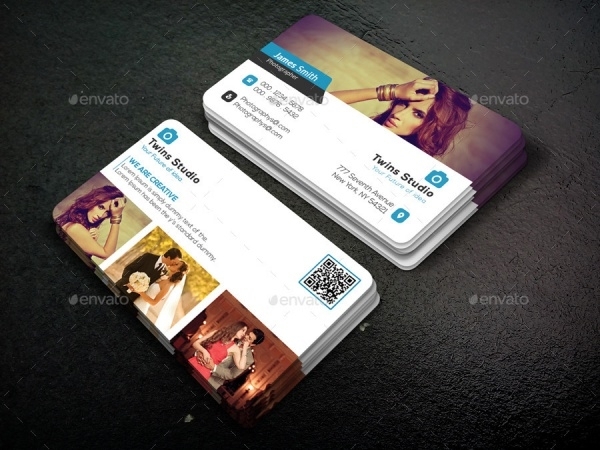 Check out this business card sample, it is has been designed on the concept of a vertical book-flip. 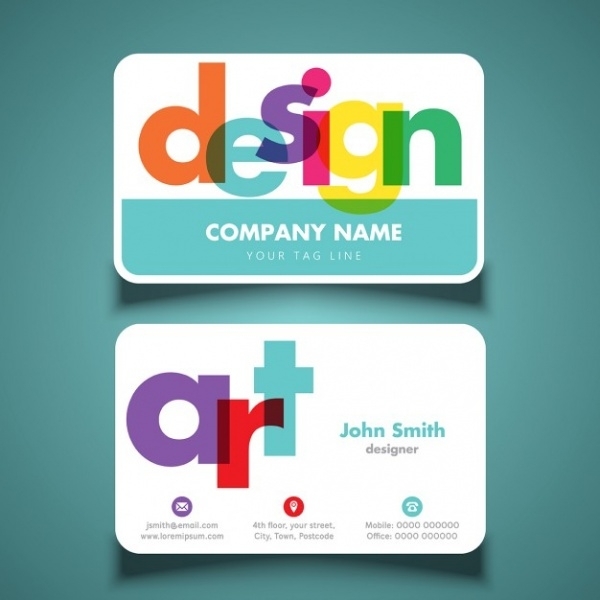 The template’s maker has designed this card on a standardized 2×3.5 size. 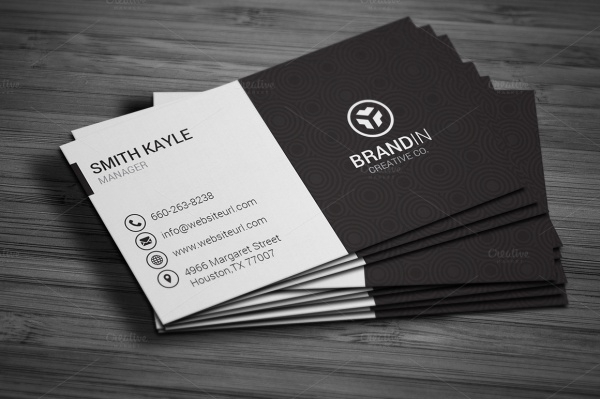 You can also see Business Card Mockups. 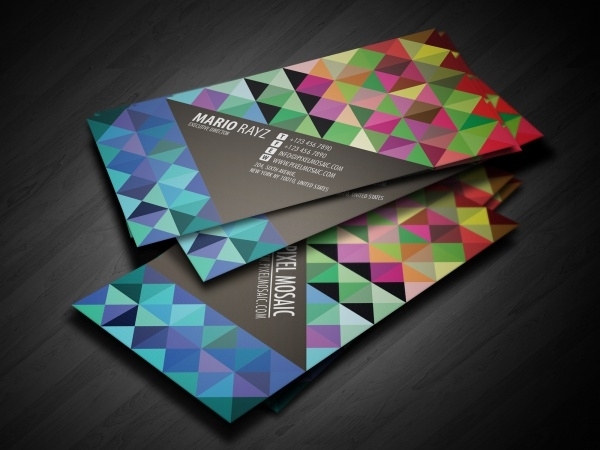 If you’re a business or business that belongs to the creative sector, here’s an interesting business card sample which you can use to establish your business presence. It is easily downloadable and fully editable. 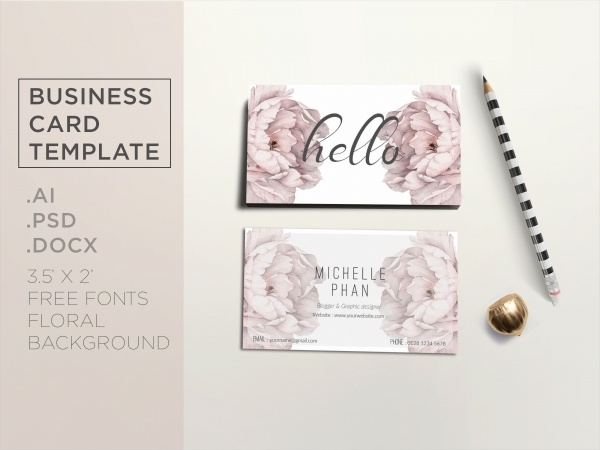 If simplicity is what you like and prefer in business communication, choose this very simple and elegant business card design mockup to represent your business. 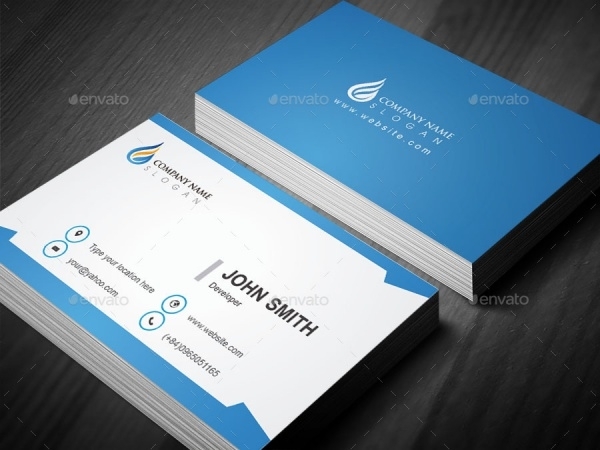 This is a print-ready and fully-customizable business card template. 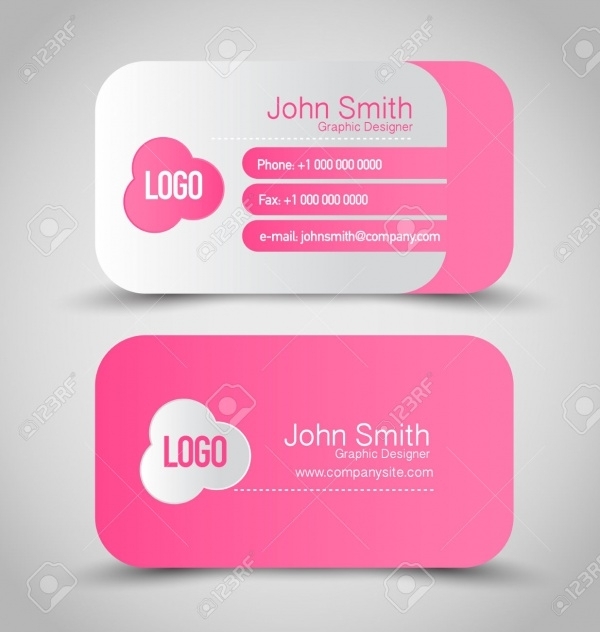 This is a creative, beautiful and delicate business card sample which you can easily edit and personalize for presenting your business identity to the market – clients and customers. 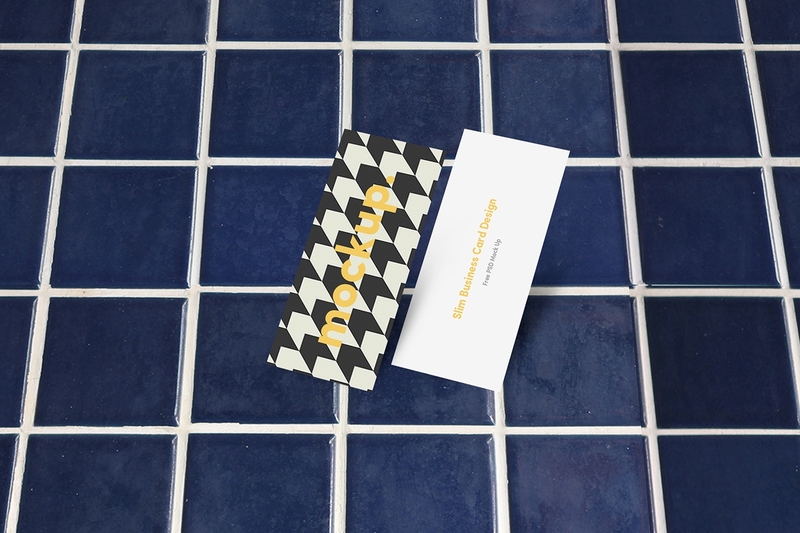 This is a unique business card design as its shape is derived from the shape and form of a leaf design. 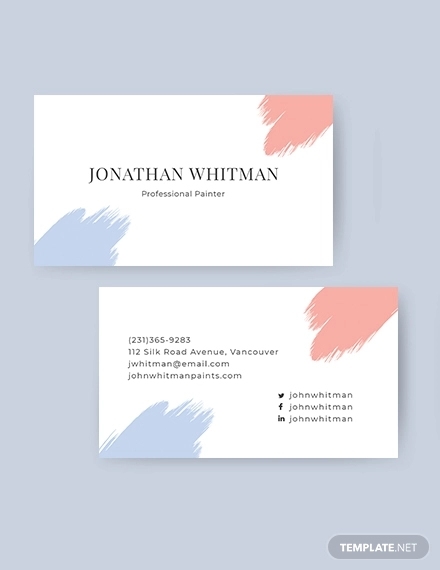 Regardless of which industry you belong to, this a versatile card design which has all the trimmings to represent any business! If you’d like to have a business card that has a black background on the back and front, this is the specimen that you should choose. This is a high quality, easily customizable and editable sample which is versatile and can be chosen for any kind of business or brand. 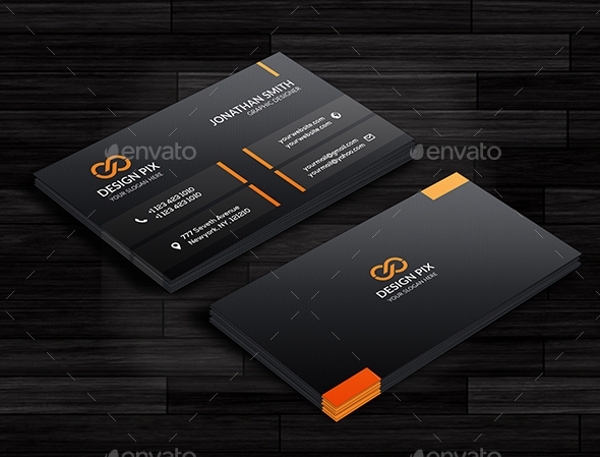 This business card template is available in Ai and EPS formats. 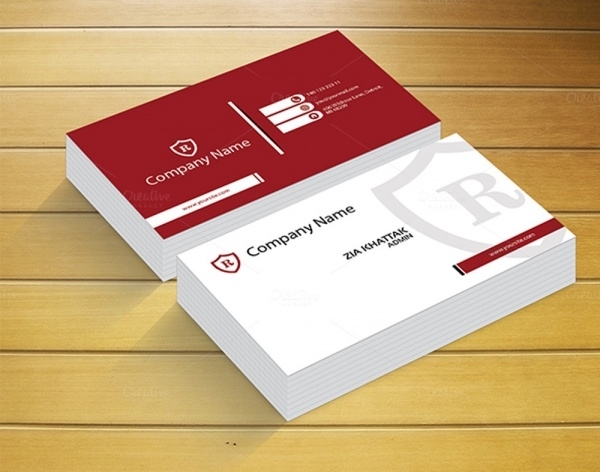 It is lined with a simple and precise design onto which you can easily insert your business details and business logo. 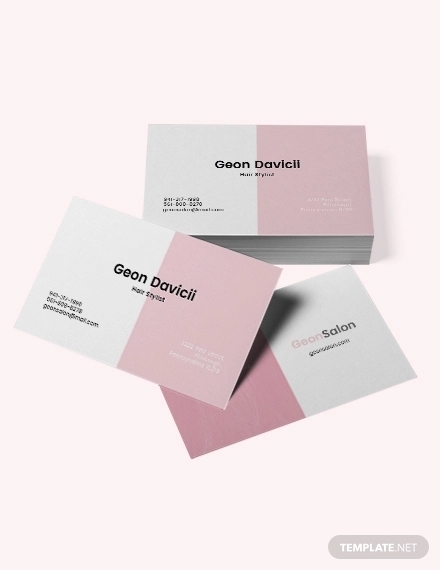 Here’s an interesting business card design developed using the color scheme of pink and silver. It is an editable alternative which can be duly personalized to give business representation for any brand. 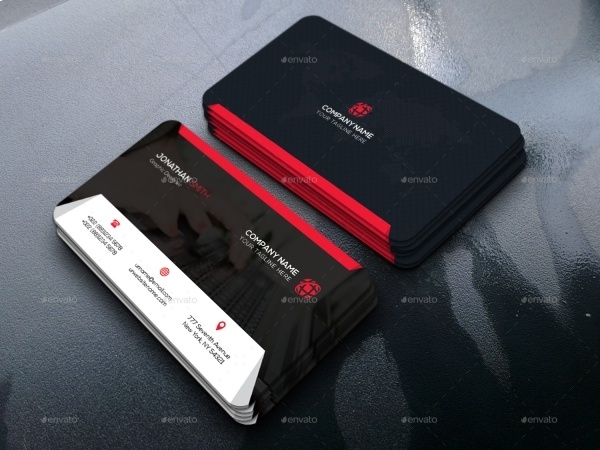 This is a modern business card mockup which has a simple and professional-looking design and layout on which you can etch your professional identity and business details. This is a fully-editable card sample. 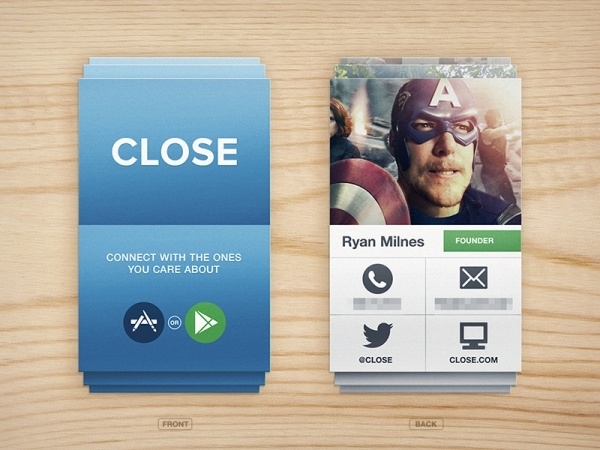 This is a simple and creatively done business card design. The card’s color scheme is split into black and white. 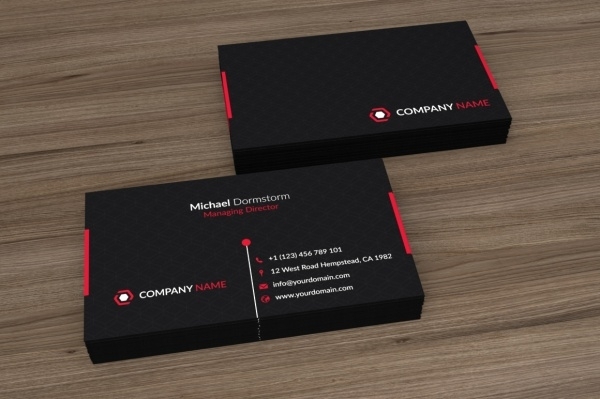 With the help of contrasting fonts and a suitable logo design, you’d have a business card of your own ready in no time! 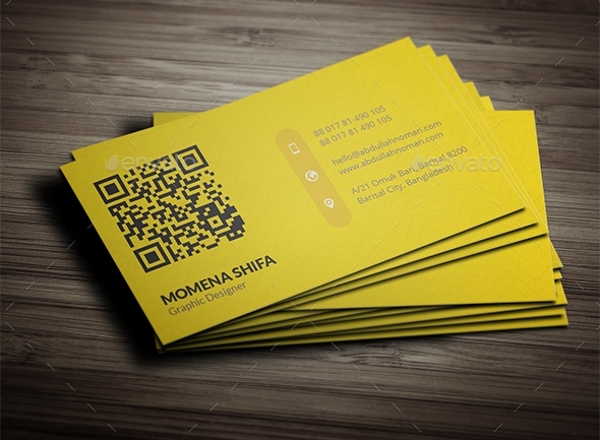 This is another very simple yet innovative business card design. 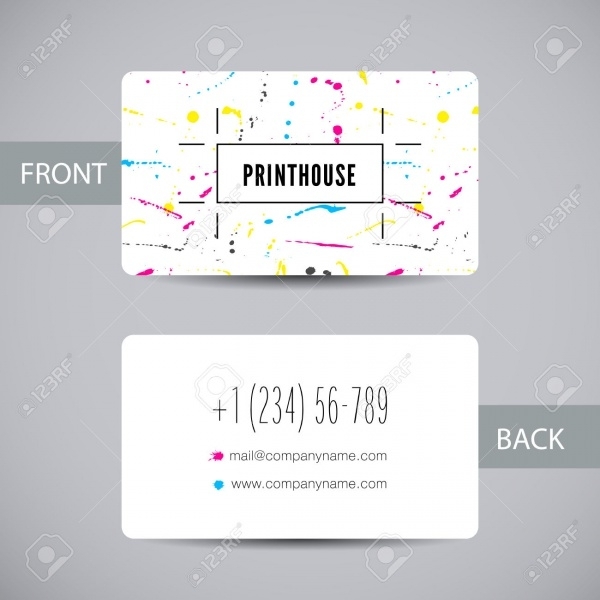 Random colorful ink splashes are used on a white background to create an instant interest and appeal in the card design. 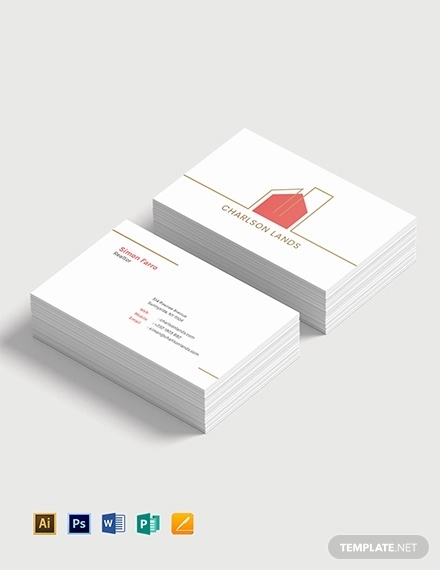 If you’re a fan of minimalism and sleekness together, you’re going to absolutely love this card sample. It’s designed on the principle of minimalism and it looks very professional. You should have no problems in getting this up to the mark with your business brand. 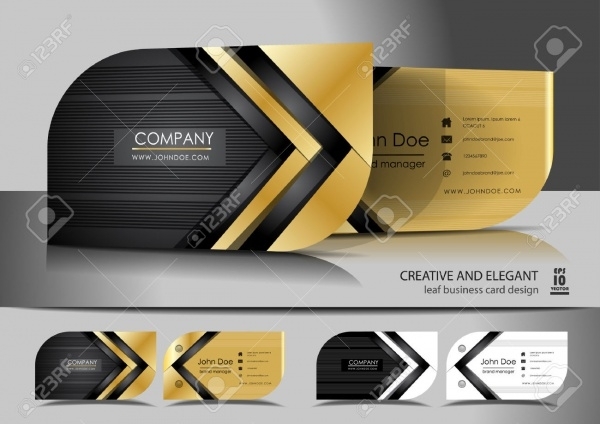 Present your business cards in a stylish manner using this great-looking very graphic business card mockup. 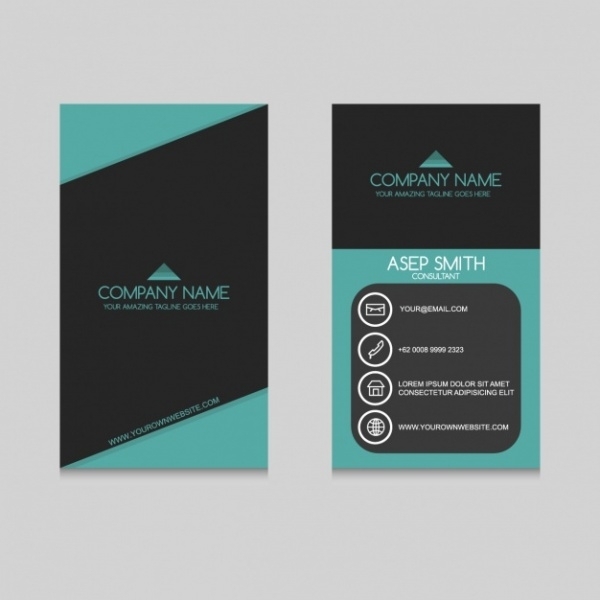 The layout of the cards in the mockup is designed on a 3.45″ x 2″ size. 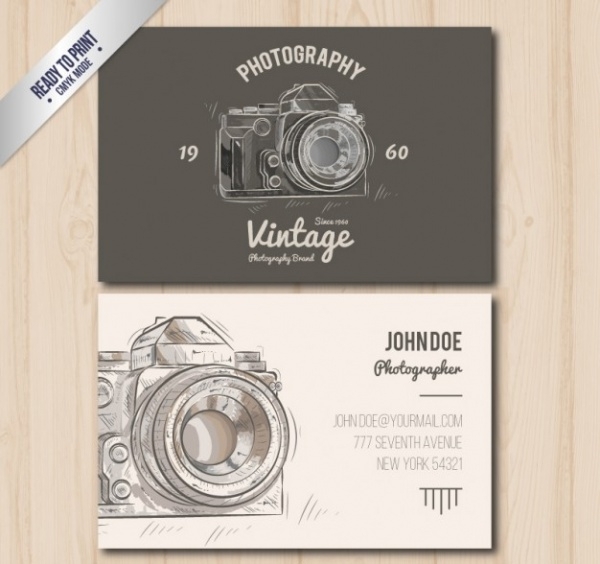 The front and back of the card are fully editable and customizable. 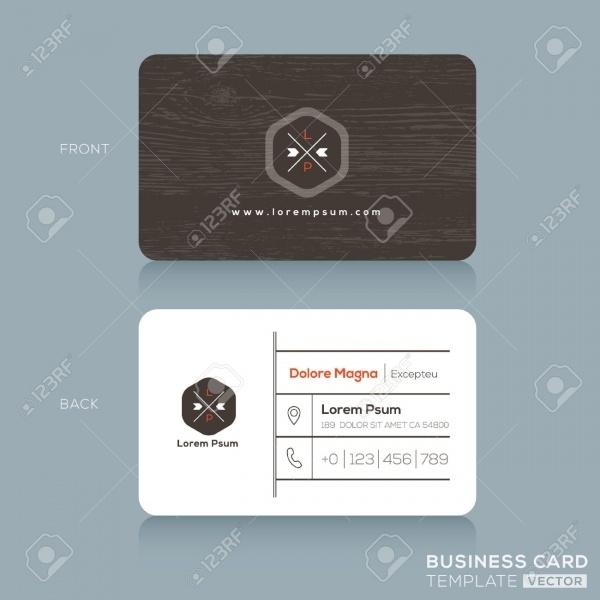 Lace up this well-designed business card template with your business name and logo. It already has design elements of its own, which you can easily improve or remove depending on your requirements. 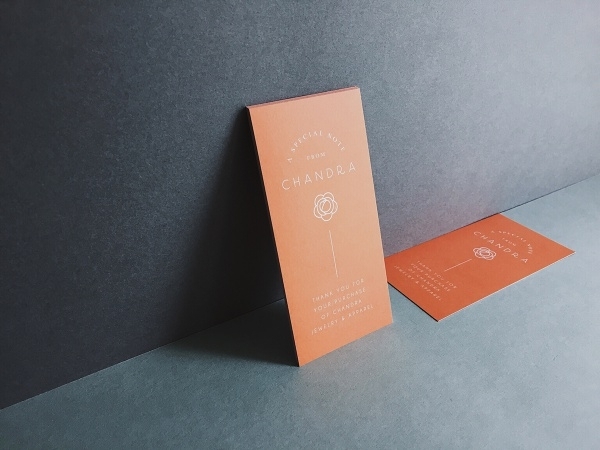 In today’s time where visuals mean everything, a business card also needs to be a visual for your business and it needs to look good so that it can make your products and services come across just as good. 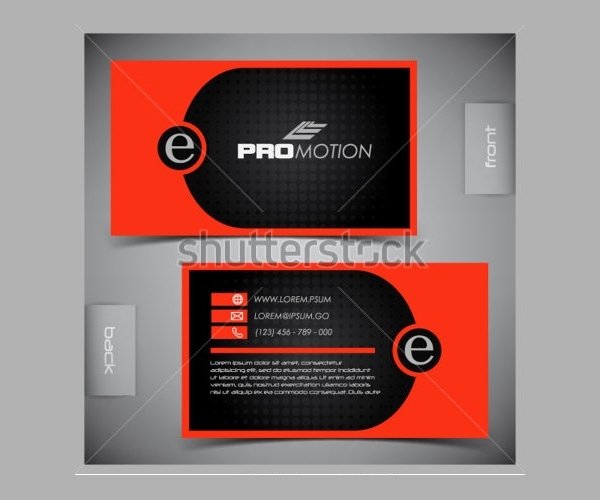 In our lineup, we have featured business card samples which have it in them to make an impression which is fast and unforgettable.